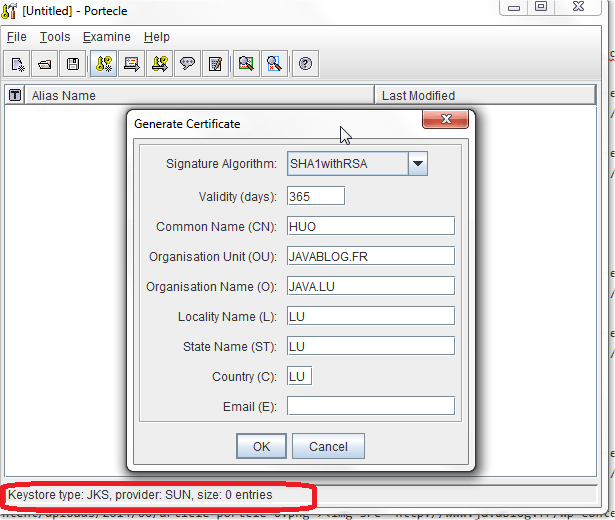 After my first post concerning the SSL : self-signed certification generation and the installation on Tomcat server, I would expose a new tool PorteCle allowing the generation of KeyStore, self-signed certificate instead of Keytool supported in the JDK / JRE 1.5. 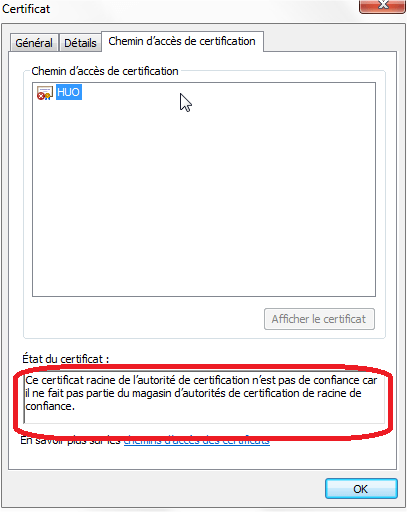 During the navigation of a secured website, the installation of the certificate on the client poste doesn’t asked explicitly because the certificate has been certified by a certification authority (CA). 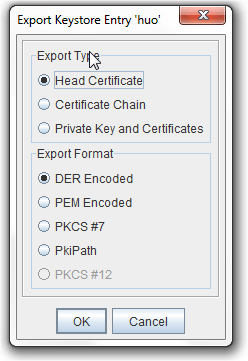 When creating the certificate (in the keystore on server side), it’s possible to precise if the certificate is dedicated to be diffused (classic case) or not be diffused. 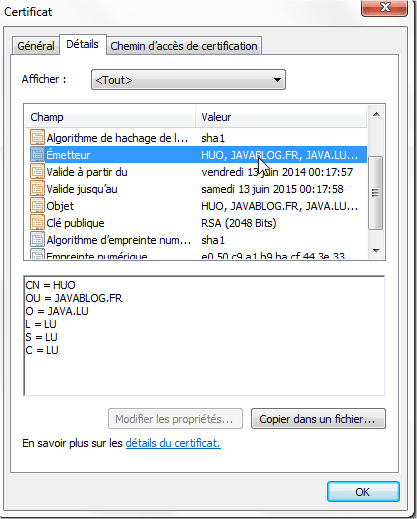 keytool.exe -genkey -dname "cn=JavaBlog.fr, ou=JAVA/LU, o=Blog JavaBlog.fr, c=LU"
..but there are other tools like PorteCle. 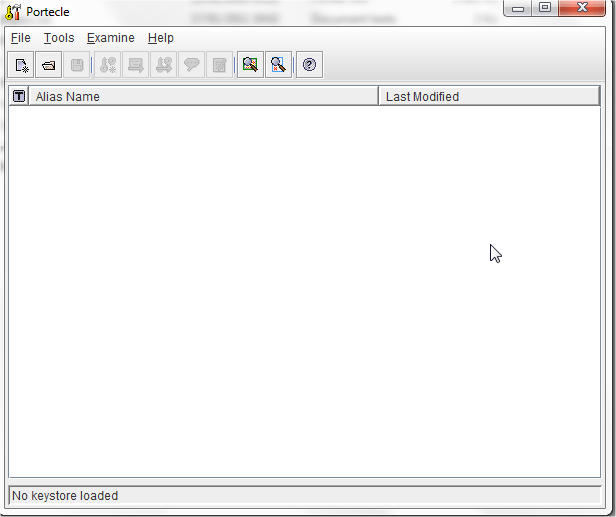 First, download portecle-1.7.zip from http://sourceforge.net/projects/portecle/ and unzip it. 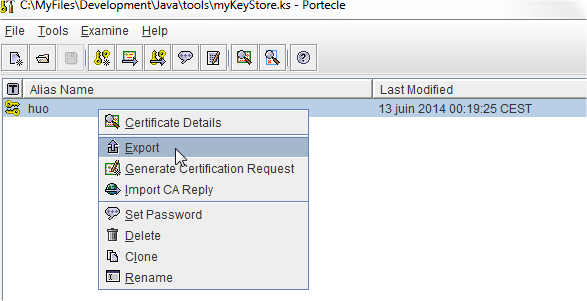 …finally, save the KeyStore on the local disk with a specific password 123456. 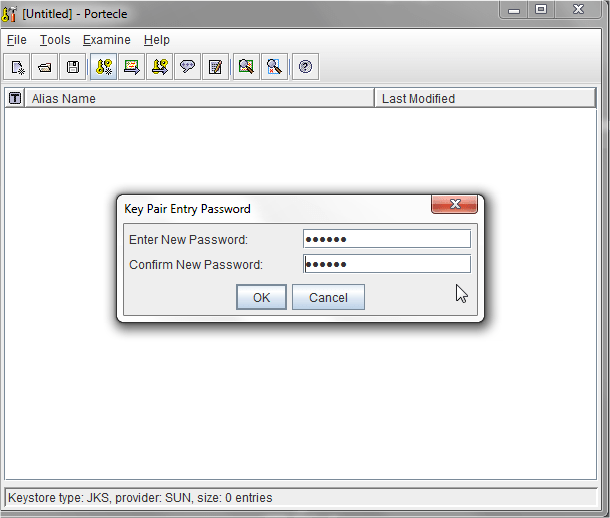 In Tomcat, the private key password and keystore password should be the same. 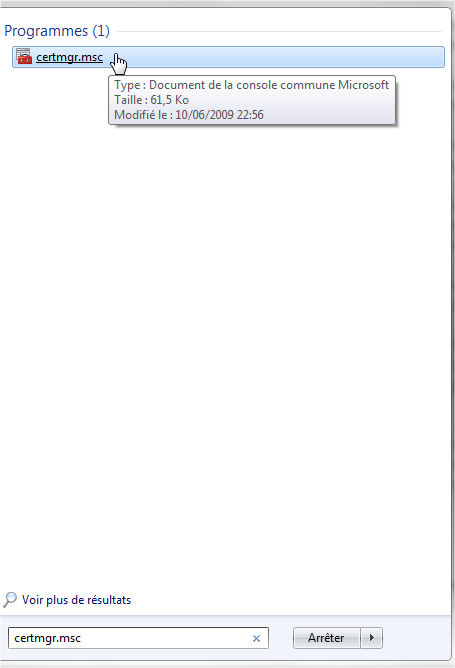 See the official documentation http://tomcat.apache.org/tomcat-6.0-doc/ssl-howto.html: You MUST use the same password here as was used for the keystore password itself. 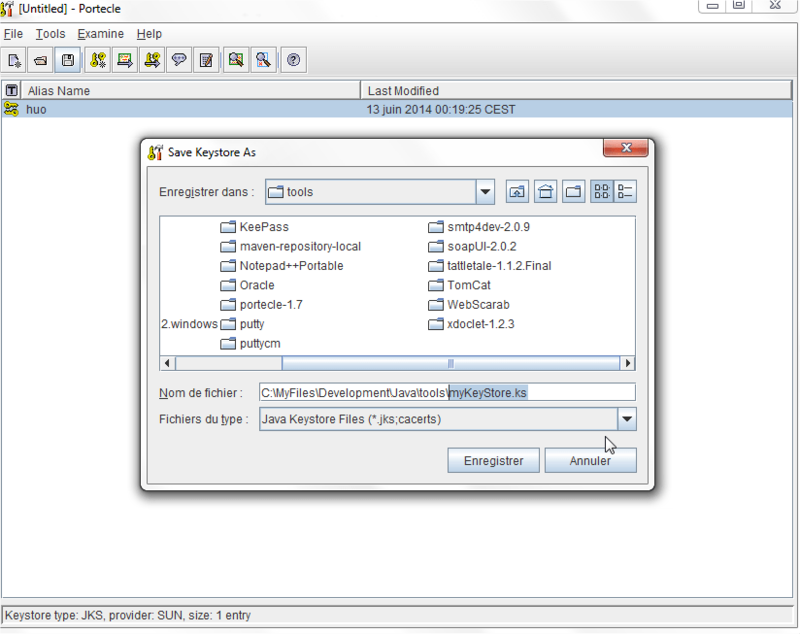 This is a restriction of the Tomcat implementation. 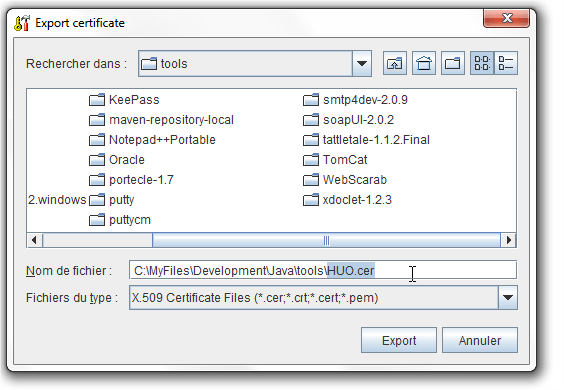 Here, it is possible to export a “*.cer” file in order to install directly the certificate for example on client computer/PC. 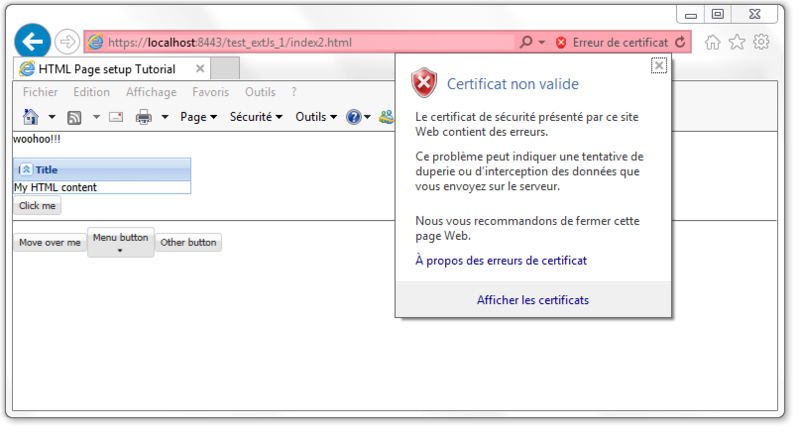 In the case of this article, it is not necessary, however, the installation will not have any impacts. 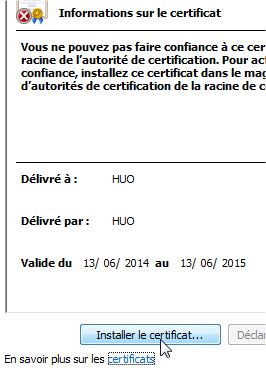 Important point : the certificate trusted by a certification authority (CA) doesn’t need to be installed on client side, because the most of these certificates have a root certificate which is already installed on user PC (example : UNIPASS). 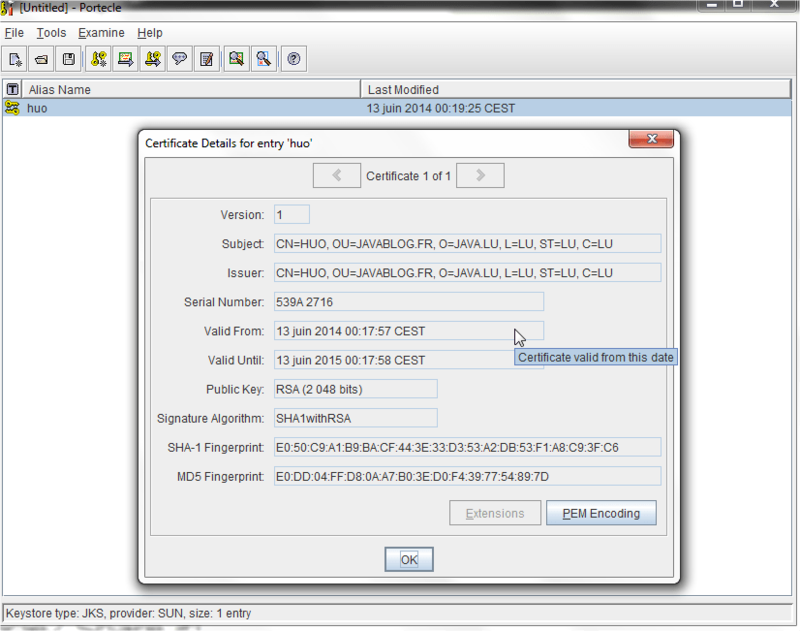 In this last screenshot, you could observe that the certificate has not been trusted by a certification authority (CA) (we have generated a self-signed certificate). 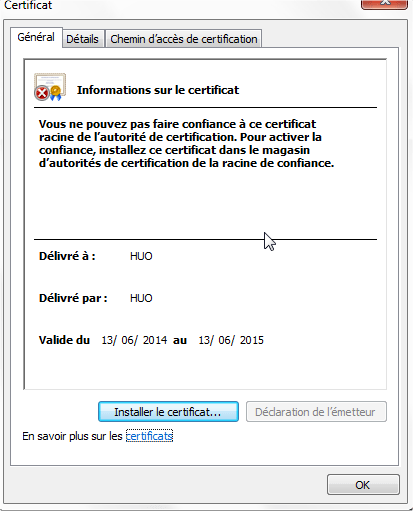 After certificate installation on client side, it is visible in the certificates manager. 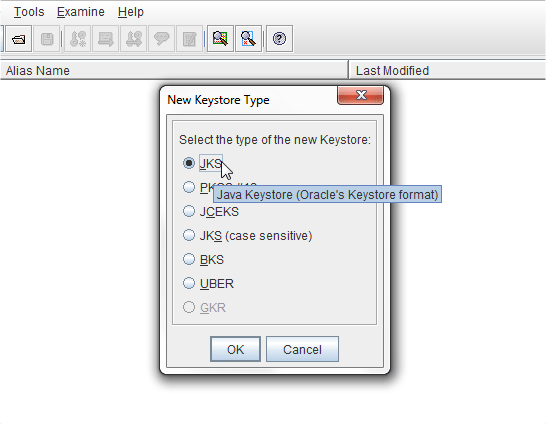 Note: If the Tomcat starts with the below error, it’s because in Tomcat, the private key password and keystore password should be the same. 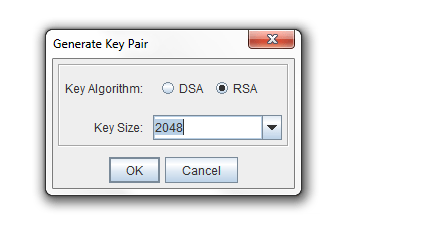 So, set the key and keystore to the same password. 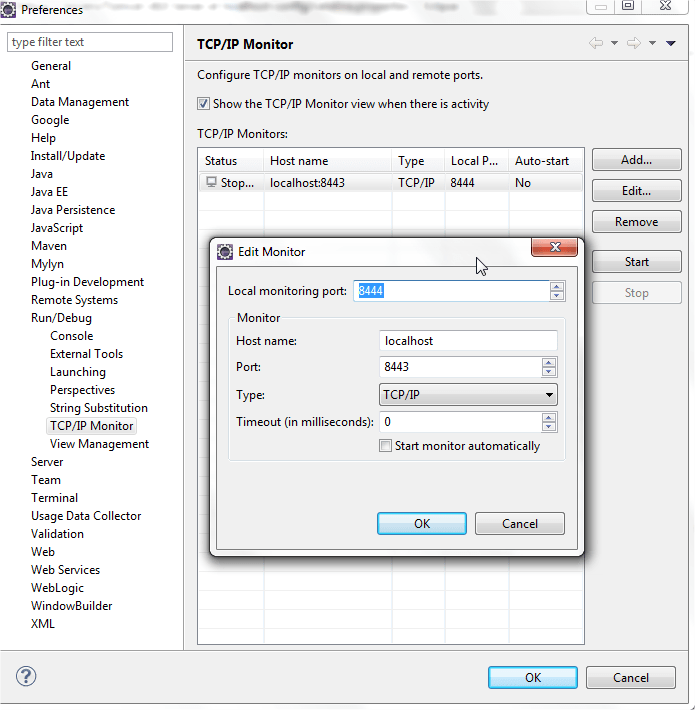 In order to verify that the connection is secured, we will use the TCP/IP Monitor view in Eclipse to display the content of messages sent and received between the client (browser) and server.